A-56-year-old woman and her nine-year-old grandson were found dead with multiple axe wounds all over their bodies at their homestead in Bubi District, Matabeleland North. The murder weapons, an axe and a knobkerrie, were found at the scene. The bodies of Wesi Ncube and her grandson Lyodd Ndebele of Dulutsha village 3 in Siganda were discovered on Saturday a kilometre apart. A neighbour's eight-year-old granddaughter who had gone to the deceased's homestead on Saturday morning to ask for cooking oil found Ncube's body and alerted her family. The body of Ncube's grandson was found about a kilometre from their home by villagers. Police suspect that the killings may have occurred between 7PM on Friday and 7AM on Saturday. Matabeleland North police spokesperson Chief Inspector Siphiwe Makonese said reasons for the attack are not yet known and investigations are underway. The victims were allegedly last seen on Friday evening by their neighbour, Mrs Sibongile Ncube (48), while she was at her homestead. "At around 7AM on Saturday, a juvenile aged 14 sent his sibling, aged eight to go and ask for cooking oil at Ncube's home. Upon arrival in their yard, she stumbled on the body of Ncube, lying about three metres away from the kitchen hut. "The minor rushed back home where she notified her grandmother (76) about the incident. The elderly woman informed other villagers and they searched for Ndebele's body which they discovered about a kilometre away from their homestead," Chief Insp Makonese said. The matter was reported to the police. Chief Insp Makonese said both victims had multiple head injuries and a bloody axe was found next to Ncube's body while a bloody knobkerrie was found next to the boy's body. 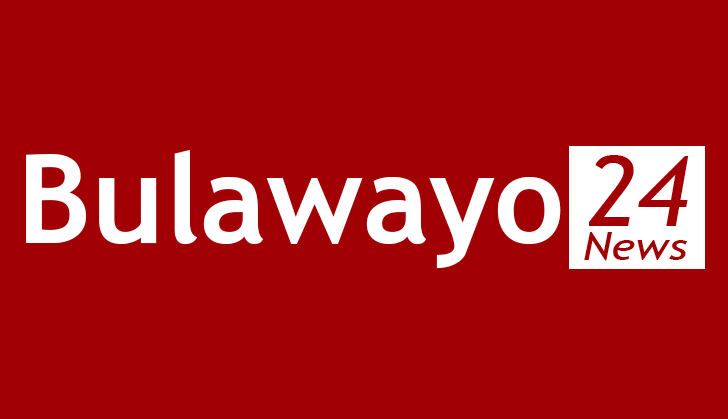 The bodies were taken to the United Bulawayo Hospitals (UBH) for postmortem. Chief Insp Makonese appealed to members of the public to assist them solve the murder case by contacting their nearest police station. Last month, an 88-year-old man was found dead with multiple gunshot wounds at his home in Plumtree. His unknown attackers are still at large. Mr David Ndlovu of Dopote village, under Chief Masendu in Madlambuzi, was pronounced dead on arrival at a local clinic. His 21-year-old son said he heard several gunshots at around 11PM but said he was too scared to check what was happening outside his bedroom. He discovered his seriously injured father at around 5AM the following day and rushed him to Makhulela Clinic where he was declared dead.